A shopping mall par excellence. 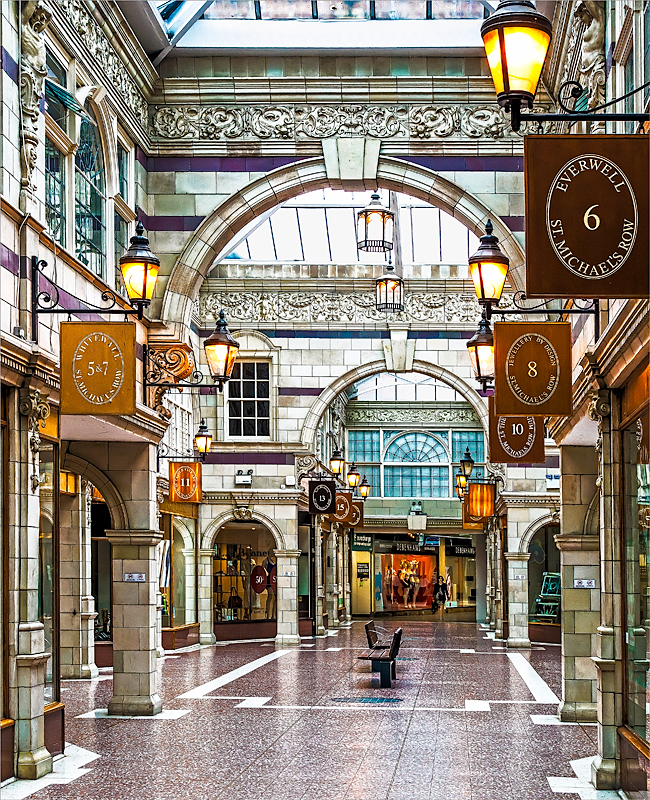 Part of a large commercial complex of about 70 shops, this arcade is adjacent to the plush Grosvenor Hotel in Chester's centre. 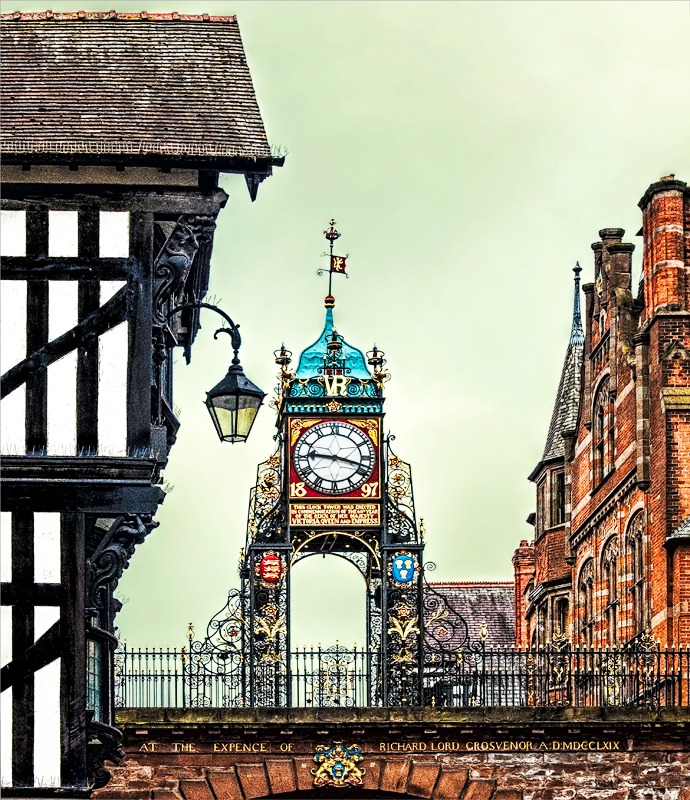 As a modern feature, it is in contrast to the "Rows" of galleried shops for which Chester is well known.